Surgical disease and subsequent surgery have specific clinical names. However, each patient has his own way of dealing with it, a strategy to overcome it, and an assessment of the capacity of the surgeon and the nursing staff. The psychosexologist translates to the “multiple languages” of each individual patient and invests them in the clinical process of each individual. 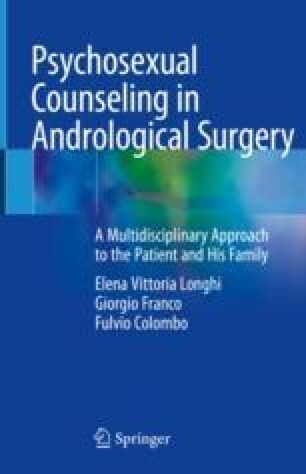 The occurrence of disease is not without consequences on the psychological status of families of surgical patients. They often need outside help to communicate, react, understand and cope with the new situation and the destabilization caused by the disease.